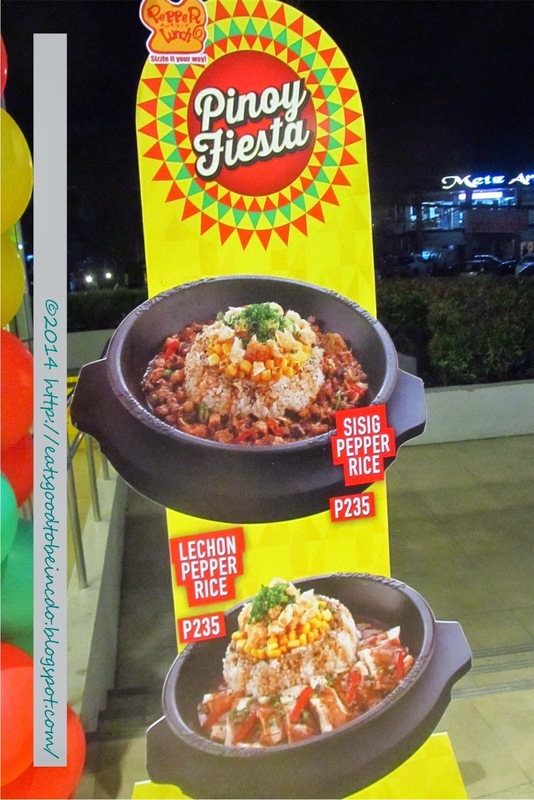 When Pepper Lunch introduced the Pinoy Fiesta Pepper Rice Meals I immediately became excited! 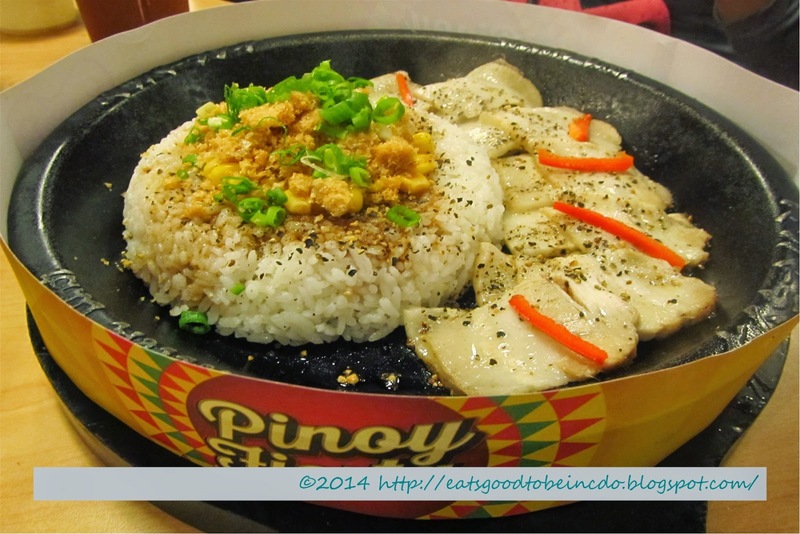 Pinoy's signature dishes in an international plate is simply amazing. Pinoy Fiesta Pepper Rice Meals was introduced last May and here in Cagayan de Oro last June first. First in the menu is the Sisig Pepper Rice. 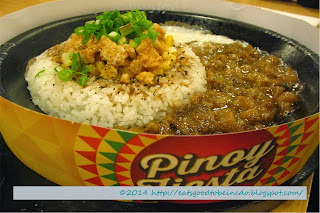 Sisig plus pepper rice, corn, crushed pork cracklings and sauce. The other one is pinoy's most loved dish of all, Lechon! Lechon strips plus the usual plus pepper rice, corn, crushed pork cracklings and lechon sauce. They are both yummy, its worth to try again. The serving is generously filling. A word of caution thou, the sizzling plate used can retain the heat of the food for about 8 minutes thus you need to mix all together upon serving.